The struggle for land has been a key element of the conflict between Jews and Arabs in Palestine thoughout the past hundred years, and remains intense to this day. While international attention focuses on Israeli settlements that have encroached on to hitherto Arab land in the West Bank and the Gaza Strip, which lie legally outside Israel‘s boundaries, there is another dimension to the land question, as this book makes clear. Nearly one-fifth of Israel‘s population is Palestinian. 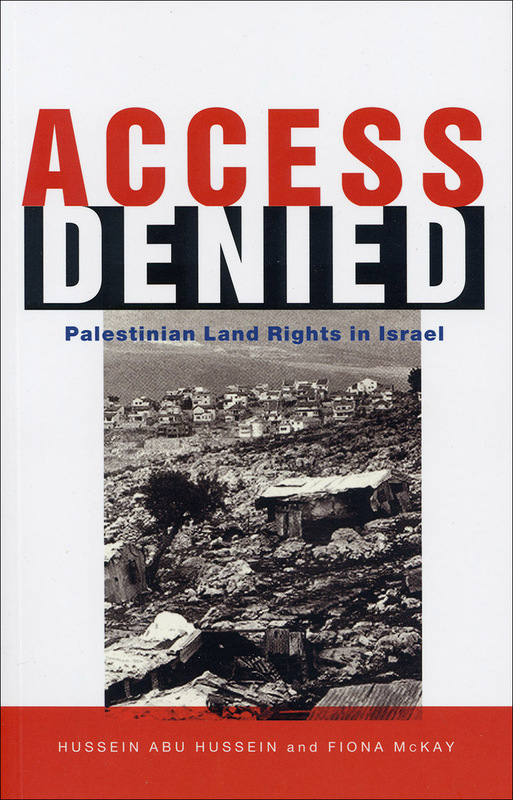 This book examines the extent and means by which Israeli land policy today restricts access to land for these citizens within the 1948 boundaries of the State of Israel. Its authors -- one a Palestinian lawyer and Israeli citizen practising in Israel, the other a British international human rights lawyer who worked in Israel for many years -- examine the system of land ownership, the acquisition and administration of public land, and the control of land use through planning and housing regulations. What emerges is the extent to which the law is being used to restrict access to land by Israeli Palestinians and the discrimination that this entails for those citizens who are not of Jewish origin. The book argues that domestic and international law, which should operate to protect Palestinian land rights, have failed to do so, and that Israeli land policies breach international legal standards, including human rights norms.